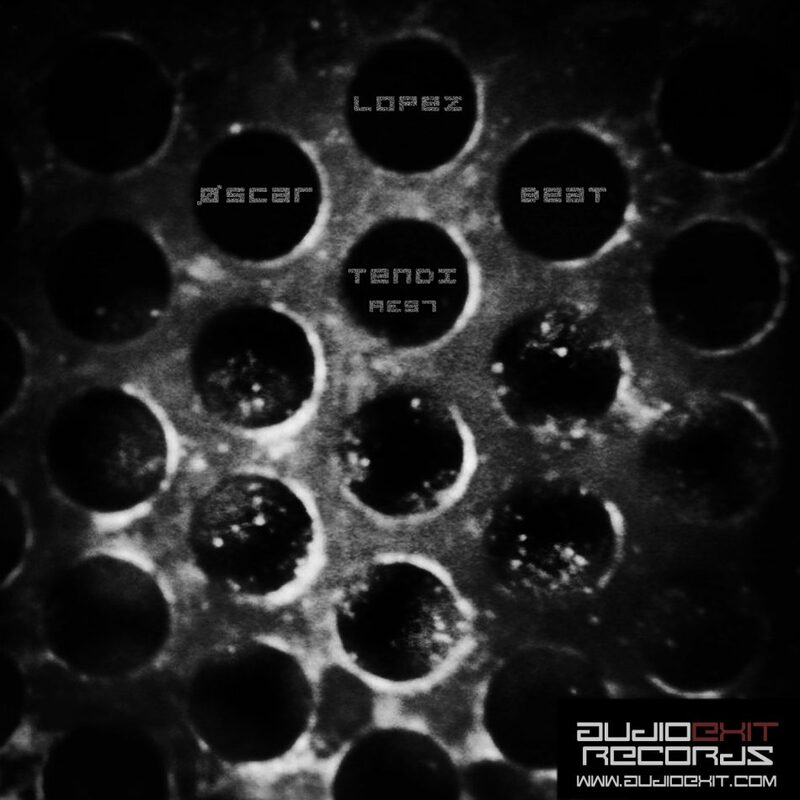 We are going back to Spain with our new release from Oscar Lopez Beat. 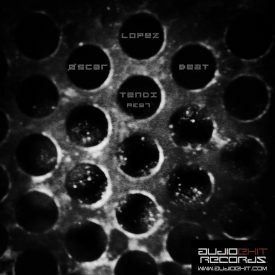 Tendi is a dark, gloomy techno release, operating with highly repetitive layers and hypnotizing pads. A kind of pure and friendly side of the Spanish sound appears in these tracks. Oscar Lopez (Madrid – 1982) is a Spanish producer belonging to the prolific Madrid’s youth scene cultivated in the 90’s. In the mid nineties he met his friend Dani RX, who taught him the art of mixing. His most important influences are Oscar Mulero, Regis, Dan Cole, Jeff Mills and Surgeon. His sound style appears first in the Spanish underground scene back in 2000 by participating at the first edition of National Festival Techno Lanjarón (Granada), being part of the poster artists during the four seasons of the festival. This release is his debut at our label.